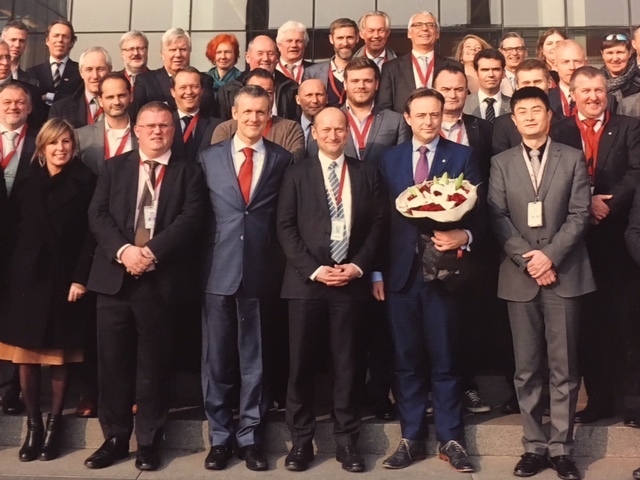 We have the pleasure to inform you that Mr Jochum S. Haakma, has been elected Chairman of the EU-China Business Association. This was decided at the Extra-Ordinary Assembly of EUCBA, which took place on 8 December in Brussels. Mr Haakma is a lawyer, former career diplomat and an expert in a.o. the field of trade and investment promotion. He was from 1978 assigned to a number of Dutch Embassies abroad (Rome, Lusaka, Bonn). From 1997 until 2002 he served as Consul-General in Hong Kong/Macao and from 2002 until 2006 as Consul-General in Shanghai. In 2006 he was appointed Managing Director of the Netherlands Foreign Investment Agency. In September 2007 he moved to the private sector and was appointed Global Executive Director Business Development of the TMF Group BV in Amsterdam. 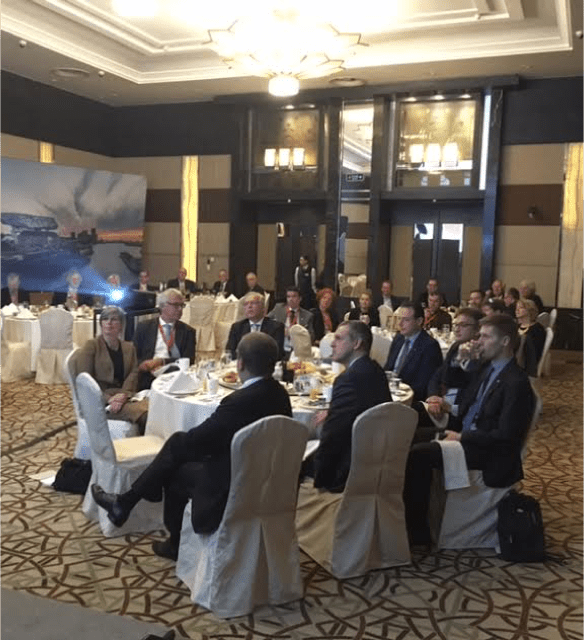 Mr Jochum Haakma is also in the Board of several business organisations and Chairman of the Executive Board of the Netherlands Council (NCH) for Trade Promotion, Chairman of the China Business Council of the NCH. Mr Stephen Phillips, Chief Executive of the China-Britain Business Council has stepped down as Chairman of EUCBA. The members thanked Mr Phillips for his work over the last decade. 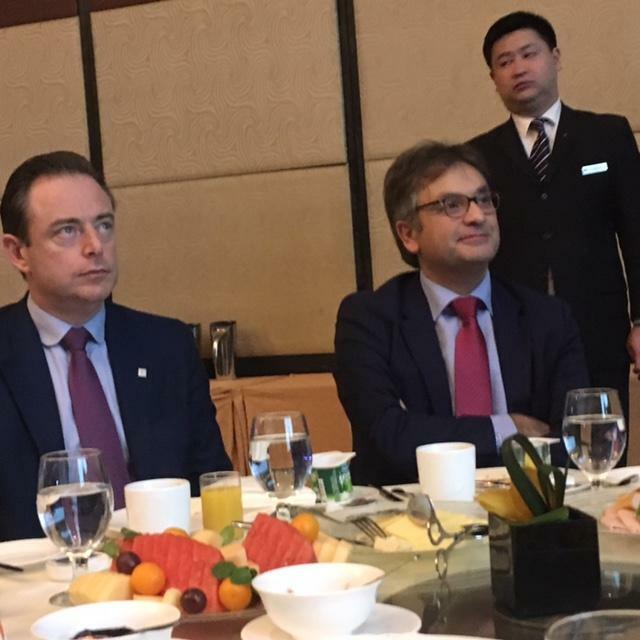 The FCCC plays a leading role in the EU-China Business Association. 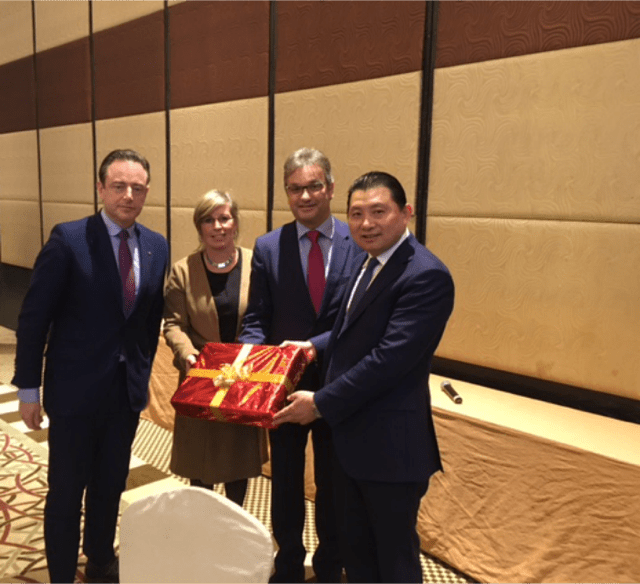 Mr Philippe Van der Donckt, Business Development Director Asia at Umicore, Vice-Chairman FCCC takes up the Vice-Chairmanship of EUCBA, while Gwenn Sonck, Executive Director FCCC, takes up the role as secretary general of EUCBA. Shares of U.S. automakers General Motors and Ford Motor dropped after Zhang Handong, Director of the National Development and Reform Commission’s (NDRC) Price Supervision Bureau warned the government could slap a penalty on an unnamed U.S. automaker for monopolistic behavior. In a statement, GM did not say directly whether it was under investigation by Chinese authorities. “GM fully respects local laws and regulations wherever we operate,” the company said. “We do not comment on media speculation.” A spokesman for Ford’s Asia-Pacific operations said the company was “unaware of the issue.” The China Daily said investigators had found that a U.S. auto company had instructed distributors to fix prices starting in 2014. China, the world’s largest vehicle market, is crucial to GM. Chinese consumers bought more than one-third of the 9.96 million vehicles GM sold globally in 2015. Profits from Chinese operations, including joint ventures, accounted for about 20% of GM’s global net income of USD9.7 billion in 2015. Ford’s China joint ventures represented about 16% of its global pretax profit of USD9.4 billion in 2015. Hong Kong slipped out of a list of the 10 most expensive cities in the world for expats, but it is still a costly place to live compared to five years ago, according to the latest survey by international human resources consultancy ECA International. The study ranked Hong Kong as the 11th most expensive location for expats, down two spots from last year. In the Asia-Pacific region, Hong Kong placed fifth, also two places lower than in 2015. The drop in ranking was attributed to the strength of the Japanese yen. Nevertheless, Hong Kong is still expensive. A pint of beer costs USD12.29 in Hong Kong but USD8.71 in London, while a medium cappuccino costs on average USD5.03 in Hong Kong but USD3.36 in Sydney. “Over the past five years, Hong Kong has generally risen in the ECA global rankings, from 60th in 2011, up 49 places to 11th in 2016,” Lee Quane, Asia Regional Director for ECA International, said. Japan is the most expensive country for overseas employees. Four Japanese cities made the top 10, with Tokyo taking the number one spot, up from 12th place in 2015. Among mainland Chinese cities, Shanghai took the highest spot at 13th globally, and seventh in the Asia-Pacific region. Singapore placed 16th globally, making it more attractive than Hong Kong for companies hiring expatriates.